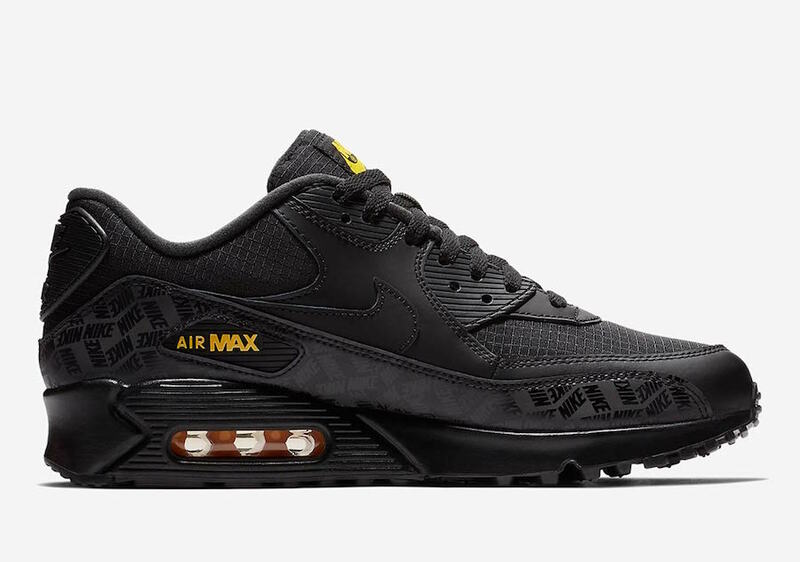 This Nike Air Max 90 Is Here In ” Black And Yellow” Color Option. 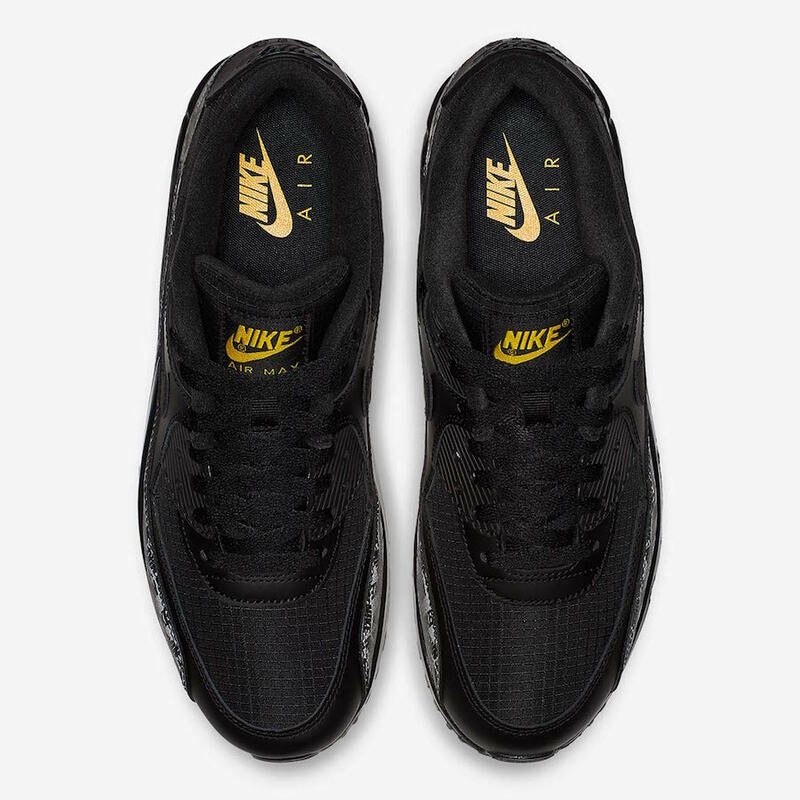 One of the popular Nike’s silhouette is the Air Max 90, it is coming back in a beautiful mix of Black and Yellow color option. 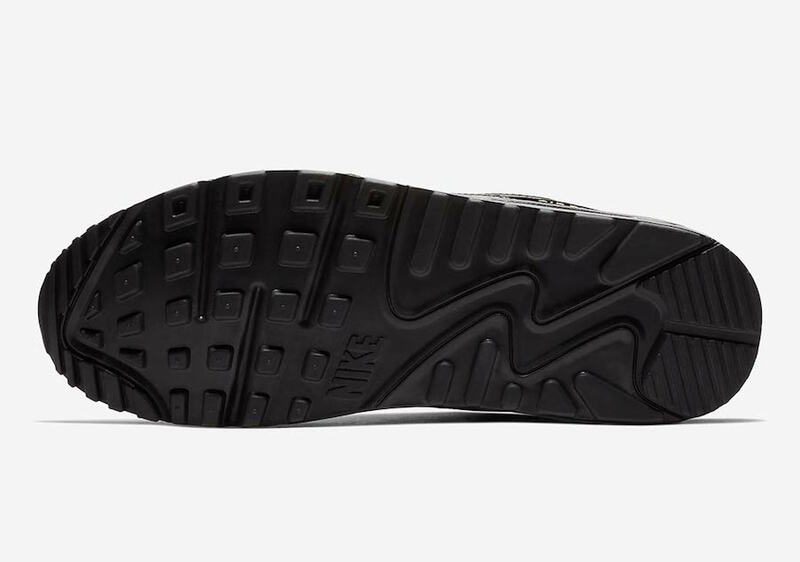 This pair features an upper constructed out of ripstop material. While the repeated text logo” NIKE” printed on the mudguard. An attractive Yellow color hits the Nike branding area. 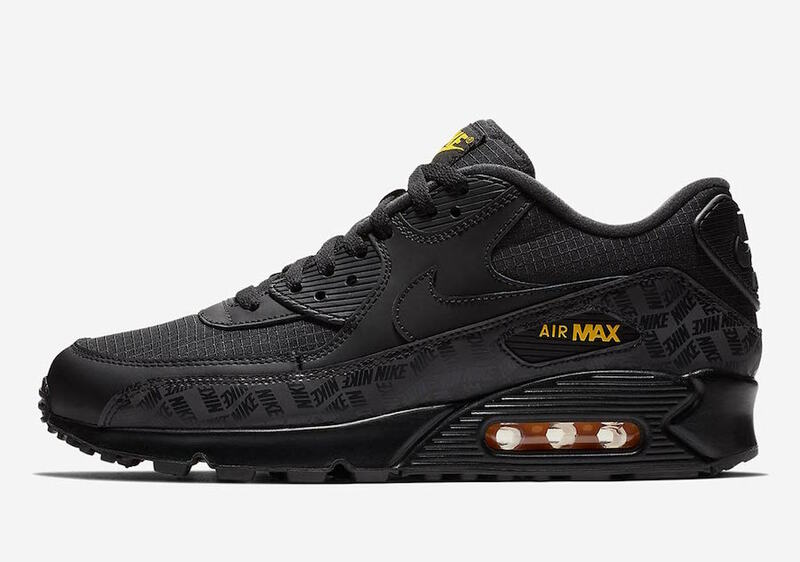 A black rubber sole tops-off this fresh look. 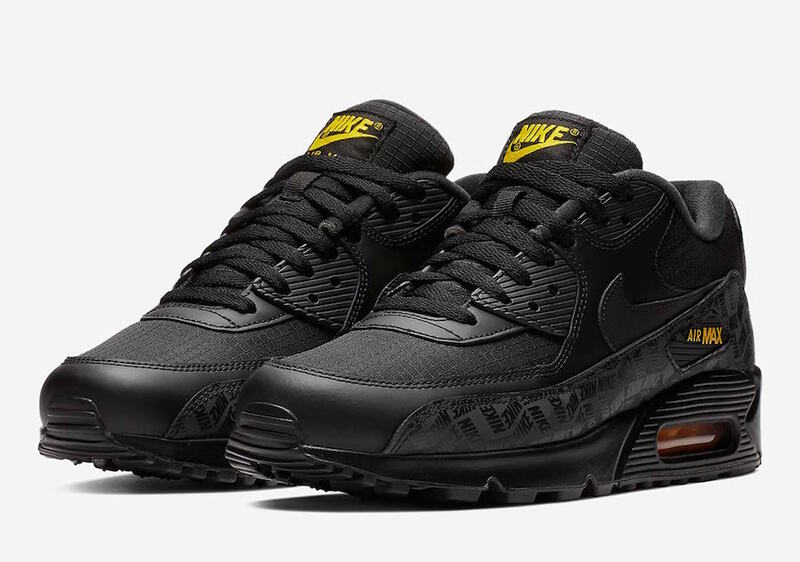 You may enjoy this Nike Air Max 90 ” Yellow/Black” right now at select Nike Sportswear retailers such as Finish Line and on Nike Store Online. Check out more images below and grab a pair for yourself. 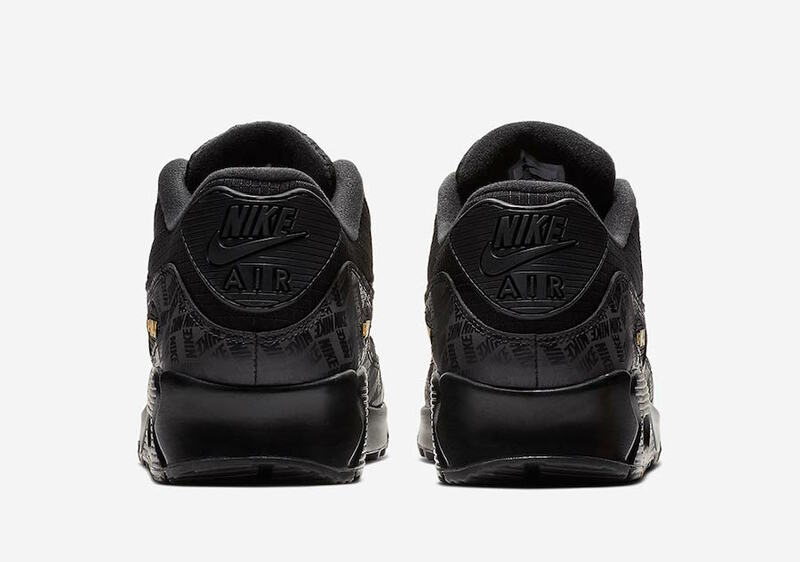 The retail price tag is set at $120 USD.